Growing a beard comes with its own set of challenges. There are times when some areas will be longer or thicker than others and you may end up looking like a total mess. Don’t despair because you can still show off evenly thick and big facial hair with a little trim. 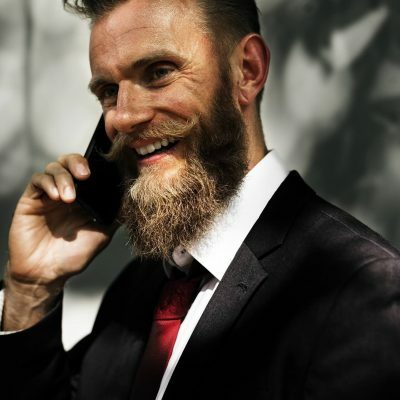 If you will not be going in for a professional cut at the barbers, here is the ultimate guide on how to trim your beard expertly at home. Before your start snipping away, understand the type of hair you will be working with. Look at it or even run your fingers to know if it is curly, coarse, thick, straight, or short. This will help you out a great deal when picking your tools of the trade. 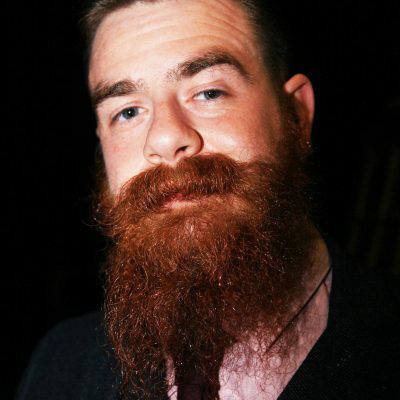 Beard Oil and any other products you plan on using. You are not here to cut off your facial hair blindly. Pick a style that will frame your face perfectly. Do your homework well to find out the styles that are ideal for your face shape. Ideally, you need to pick something that will make your cheekbones and jawlines look more chiselled. It is helpful to always start with a clean beard. 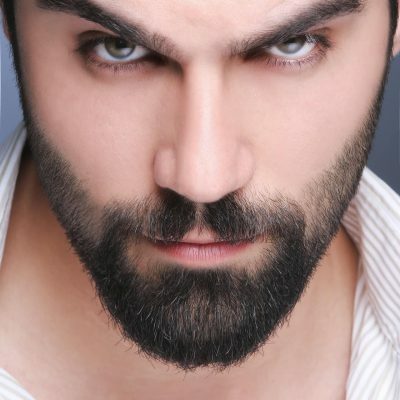 Note that the facial hairs can get as oily as the hair on your head. Give the beard a thorough wash using a good shampoo. Dry it off by patting the beard dry using a towel. Comb the hairs after drying to get rid of any tangles in preparation for an easier trim. Avoid combing against the grain. It is recommended that you comb it straight starting from the ears and moving down towards the chin. Only work with sharp clippers. From here, pick the appropriate guard for the task. You can start with the longer attachments and go back to the shorter ones for an even trim. Always check out instructions from the manufacturer to get information about the different types of trim guards. You will also know the speeds to work with. Remember to use firm but gentle pressure when using the trimmer. Work on one side of the face first and when satisfied with the results move to the other side. Always finish the trim with a super clean edge. 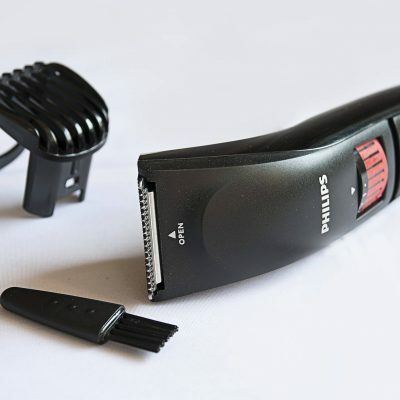 Take out the guard from the trimmer when working along the neckline to get rid of any extra hair. The jaw can be used as a straight edge. When using scissors make certain that they are clean and sharp. They are ideal if you are looking to shorten your facial hairs because you need skills to use scissors for shaping and thinning. It is best that you get barber’s shears instead of garden shears or kitchen scissors. Use a comb to guide the length you need to cut off so that you do not take off too much hair. 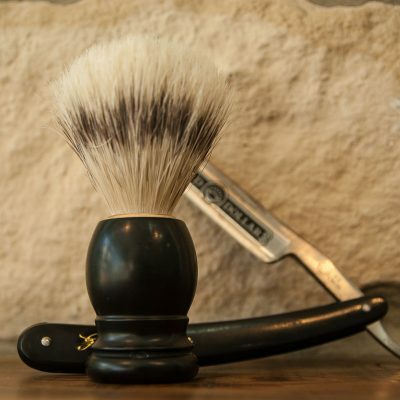 Try and imitate the methods that the barber uses. Gather the hair in the comb before lightly clipping it. Cut off any hair that is outside the teeth of the comb. 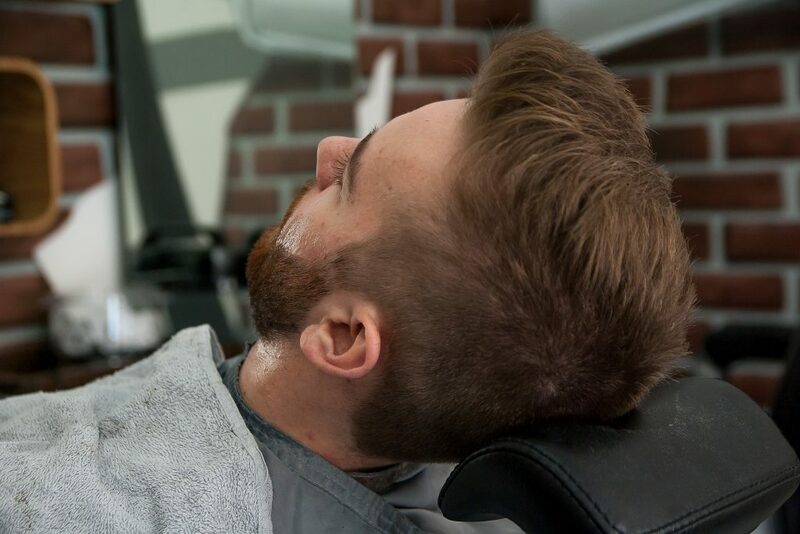 You have to be very cautious because it is not possible to reverse the trimming process if you do not do it right. If you are pleased with the results, proceed with a little pampering. 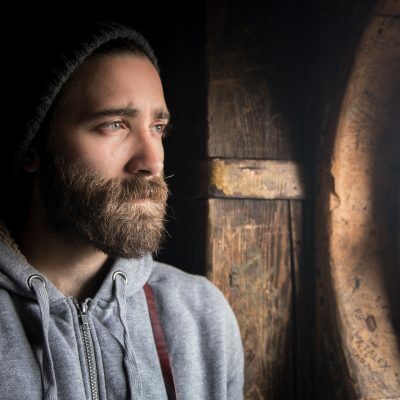 Apply quality beard oil for that healthy, soft, and pliable look. Use an organic product that will also hydrate the sin underneath. There is no excuse for stepping out with a tousled beard raging out of control. Following the expert barbet techniques will ensure that you always rock a stellar beard while growing it out.